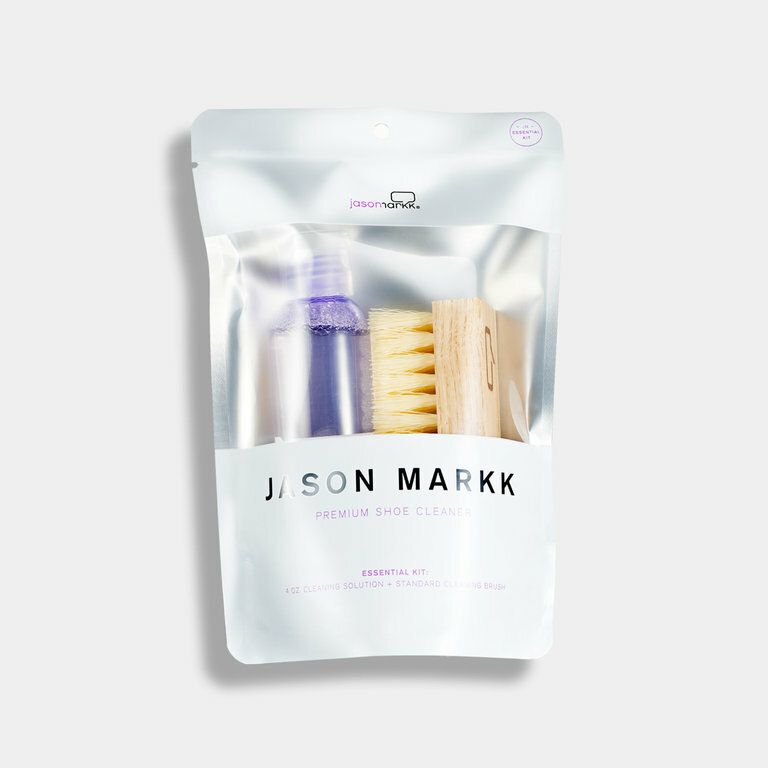 The Jason Markk signature shoe cleaning kit which includes a 4 oz. 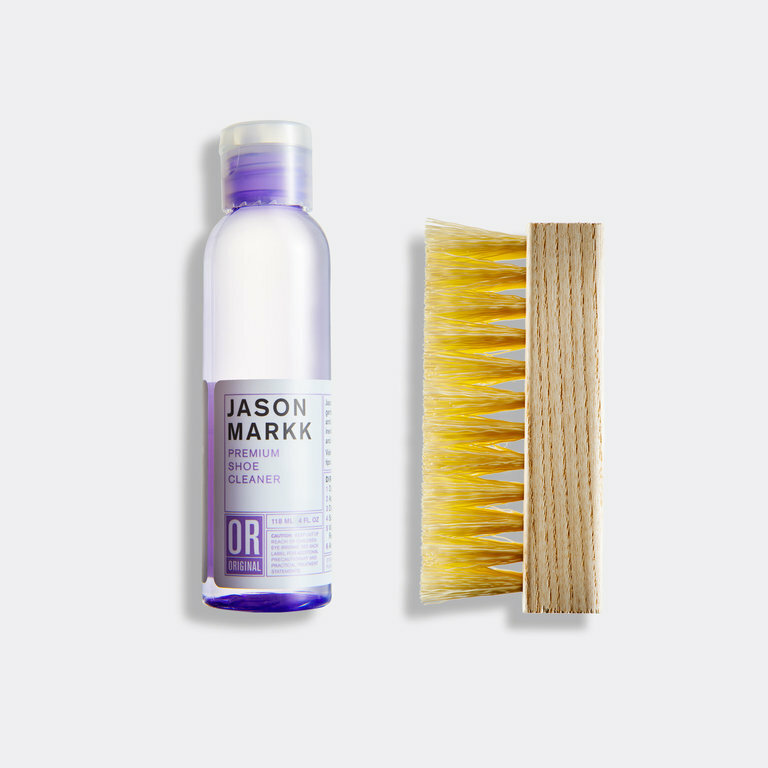 bottle of our Premium Shoe Cleaning solution and Standard Brush. The perfect pairing to get you started or to maintain your cleaning fix.